One thing to like about Facebook is the community one can build that withstands the changes of life, such as moving and distance in the physical world. 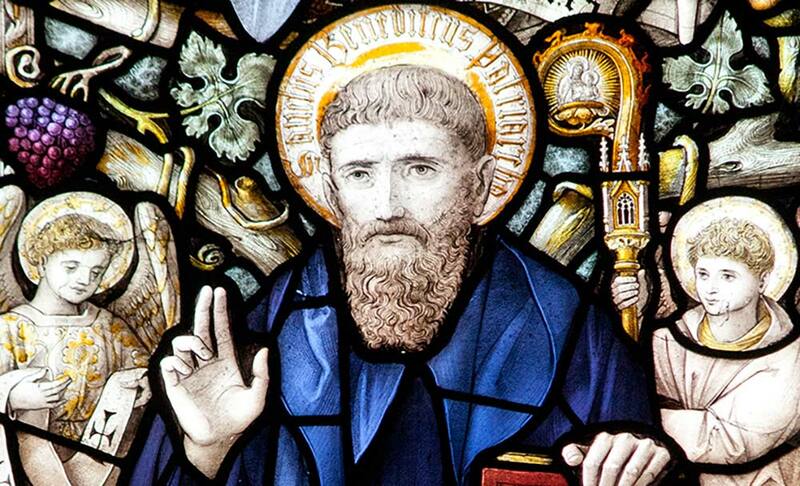 July 11 is the Feast Day of St. Benedict. His philosophy rests on two foundations: a proper balance of work and prayer, and the value of community life. We can apply this principle to our own lives. Community is a concept that builds upon the principle of solidarity. In solidarity, we understand that we are all part of one human family — whatever our national, racial, religious, economic, and ideological differences. We affect one another for better and for worse. Faith transforms physical solidarity into true community. Within every community, there is diversity. We bring our individual, unique diversity into the unity of a whole community. As people of faith, we value diversity of persons in one common-unity. This is our community. “Everything is interconnected, and that genuine care for our own lives … is inseparable from fraternity, justice and faithfulness to others.” Created in the image and likeness of God, we are called to foster this unity in the world. 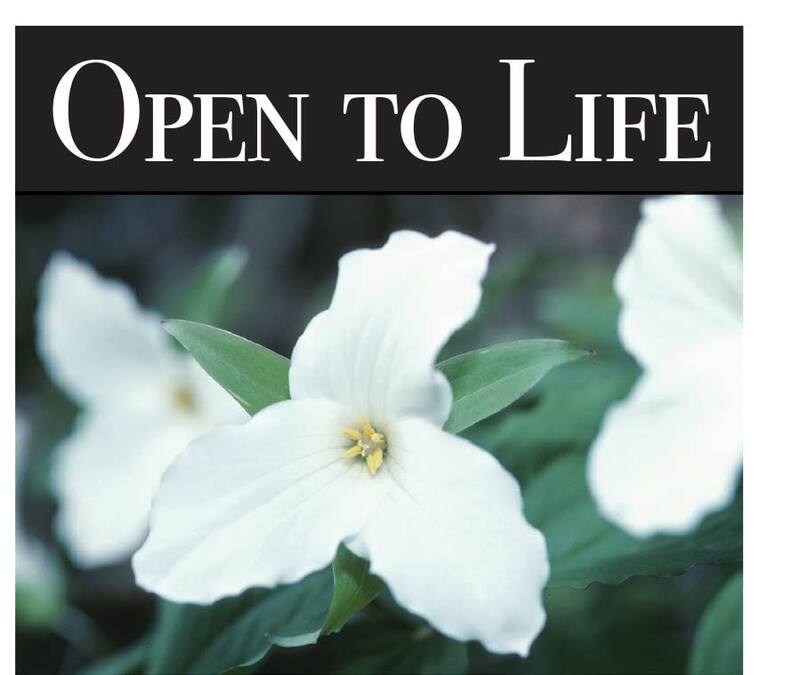 Yet, as St. John Paul II reminded us “there are all kinds of difficulties, made worse by the complexity of a society in which individuals, couples and families are often left alone with their problems." What could be worse than being left alone with our pain and problems? “Visit the Sick” is more than a work of mercy instructing us to visit the local hospital. It asks us to build community by visiting the suffering and the lonely – even people different from us – who may be confined to their homes or trapped in their thoughts of hopelessness. The illness may be “sick at heart” from being lonely and forgotten, deprived of the basic human need called friendship. You may not have intended to visit the sick, but then you learn the person next to you in the pew may be suffering. You may be the person to lift them up. That is who we are as a church: we lift each other up as Jesus lifts each one of us up. One thing to dislike about Facebook is that the community one builds can easily become homogenous and impersonal. It can lead to isolating ourselves from members of the human family who are different (especially in today's climate – ideologically different), which is not true community. Remember, we are called to bring our diversity into the unity of community, not to become polarized. The United States is a community, albeit one that is enormous. Americans rightly decry the current state of political discourse, a manifestation that we have failed to understand each other's diversity, thus contributing to the decay of our community. Yet to say that we value community means little if we don’t seek to understand each other. If our listening leads to dialogue, that is an important step toward understanding. Can we be promoters of true community in our world?